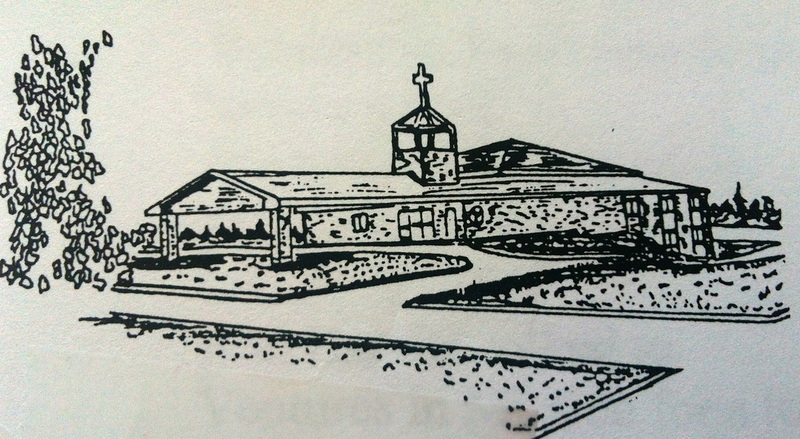 Originally named "Spryfield United Church," St. Paul's has been part of the Spryfield community since 1940. 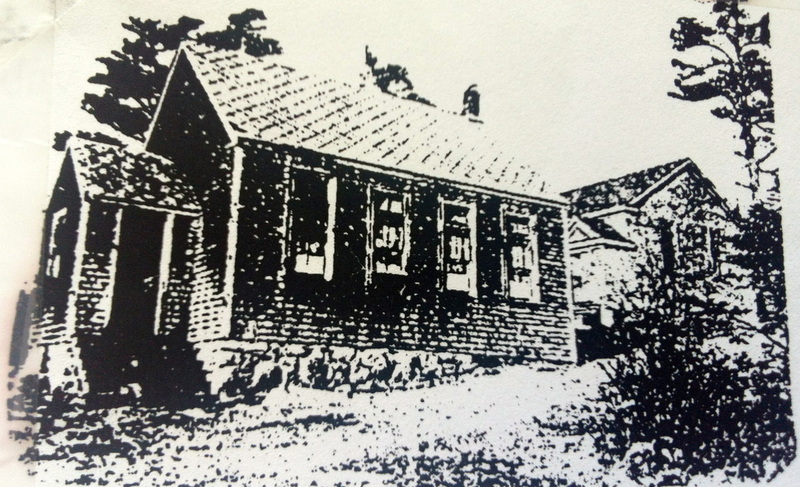 For the first few years, church services were held once a month in a small schoolhouse on Herring Cove Road. A Sunday School was organized on November 22nd, 1941. That same day, a concrete foundation was laid on land donated by Mr. and Mrs. Kidston, and construction of the church began the following spring. 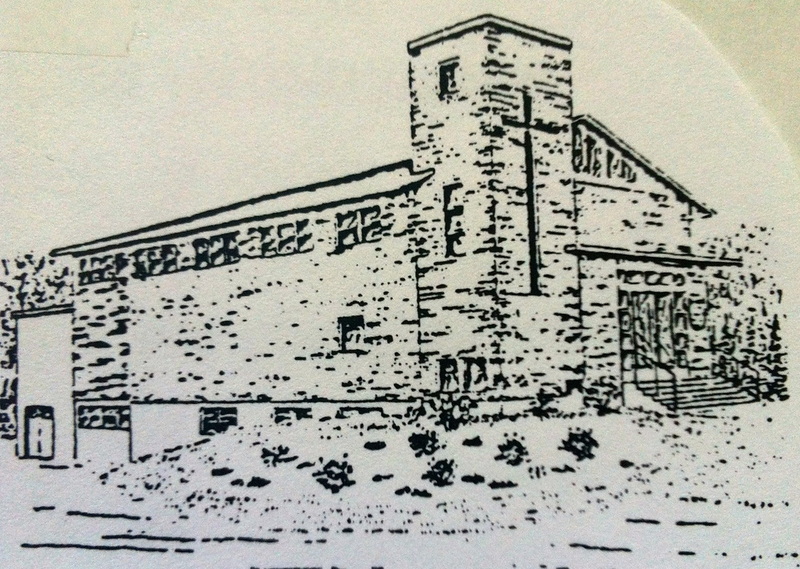 After World War II, Spryfield grew, as did St. Paul's congregation. In 1948, the first church was sold and property was purchased on Dentith Road. Church services were held in a small hall, until the congregation, consisting of 110 families, was able to raise funds to construct a basement church on the gymasium and hall were constructed, a manse was built, and a church was erected on the basement capacity of 350, was dedicated to the glory of God on September 23rd, 1958. As the years passed, Spryfield continued to develop. By 1985 it was no longer a rural community, but a suburb of Halifax. In 1988, property was purchased at the intersection of Old Sambro Road, Rockingstone Road, and Sussex Dr. The Dentith Road church was sold to the Mainland South Mall in January of 1989, and demolished in September. After saying farewell to a church of many precious memories, the congregation moved into B.C. Silver School for Sunday worship. On June 25th, 1989, the minister and congregation marched from B.C. Silver School to the new site on Old Sambro Road for the turning of the sod that began the new church. The new St. Paul's, with a fan-shaped sanctuary accommodating 250 people, and a large lower level was dedicated on March 25th, 1990. The church, however, is not just a building, it is a place of faith, coming together to worship and serve God and neighbours in love.